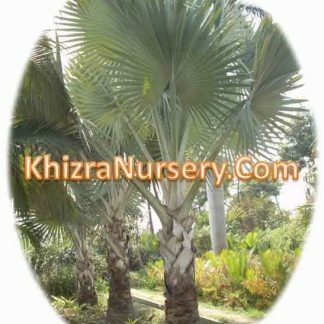 Nannorrhops Ritchiana is one of the hardiest palm. 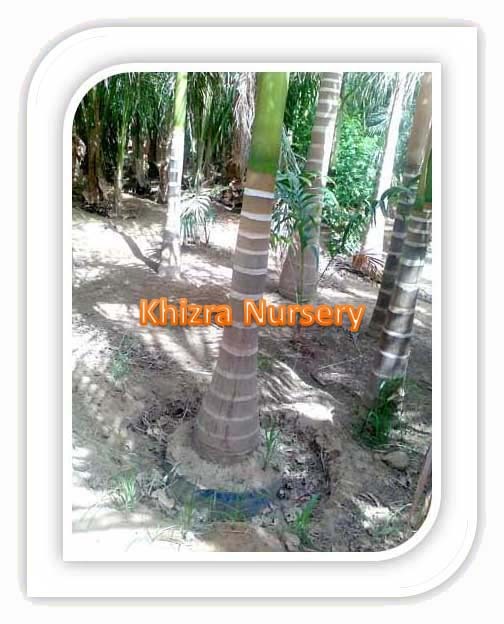 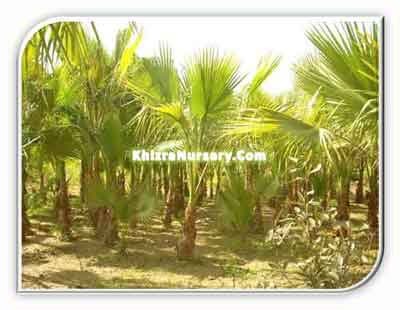 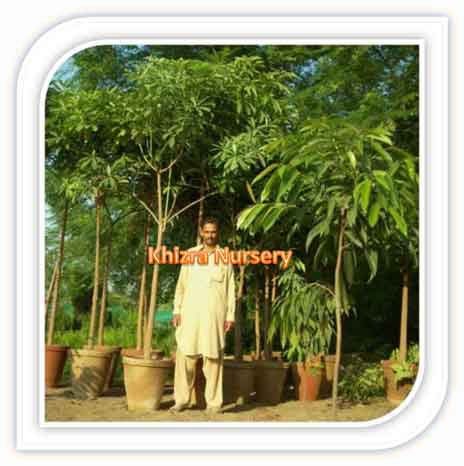 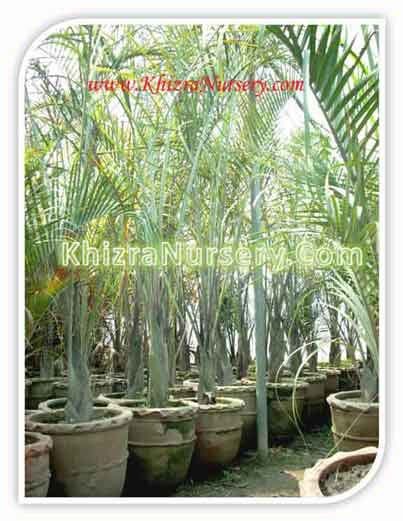 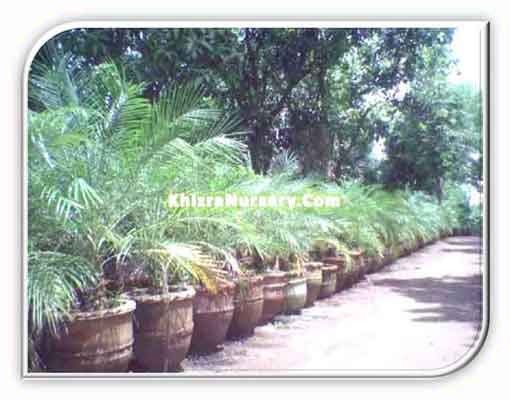 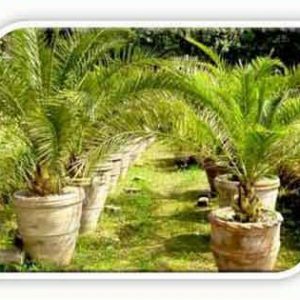 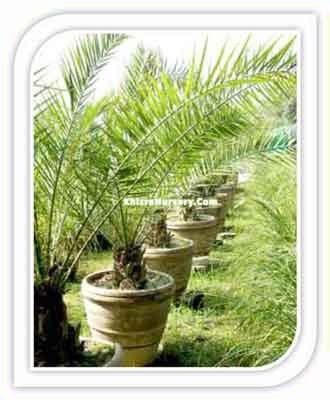 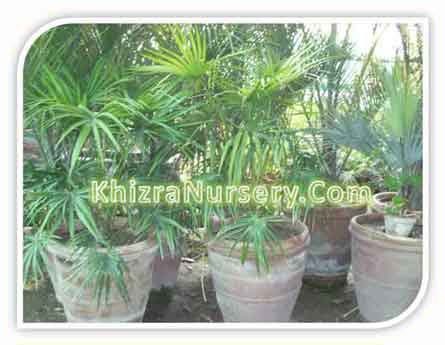 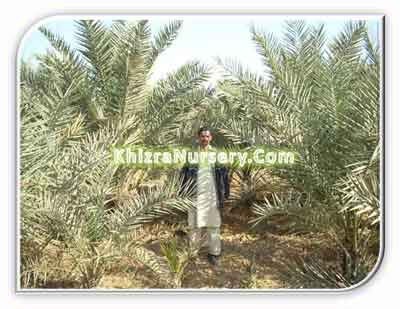 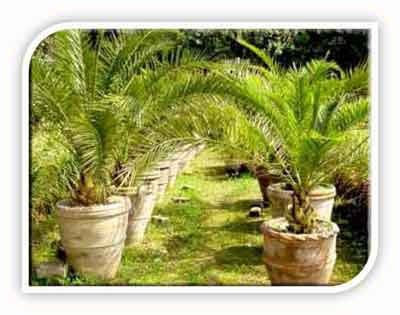 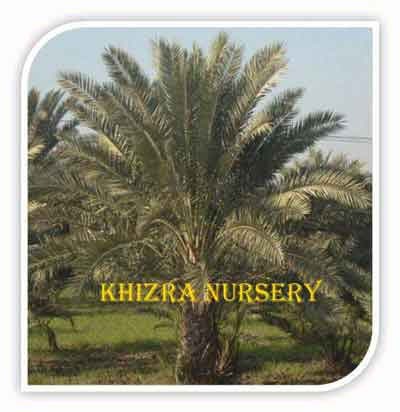 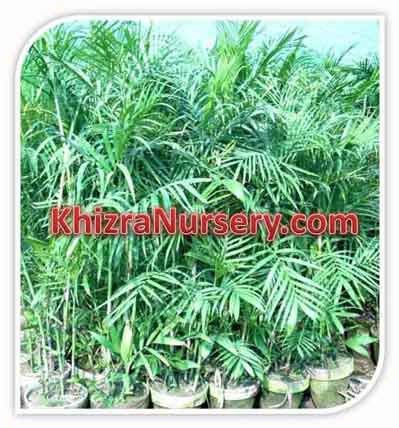 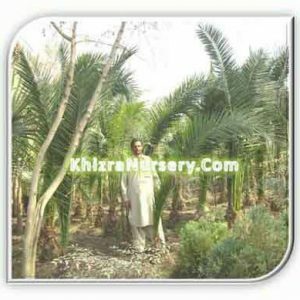 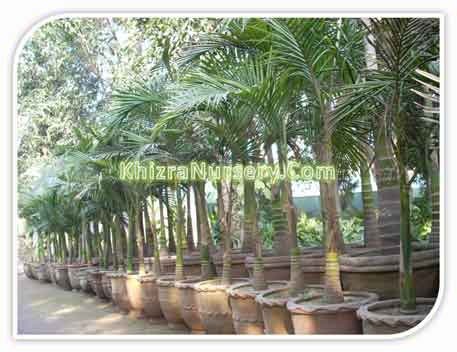 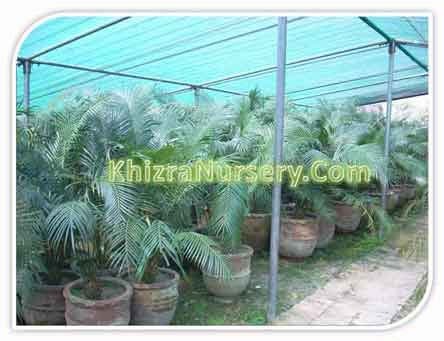 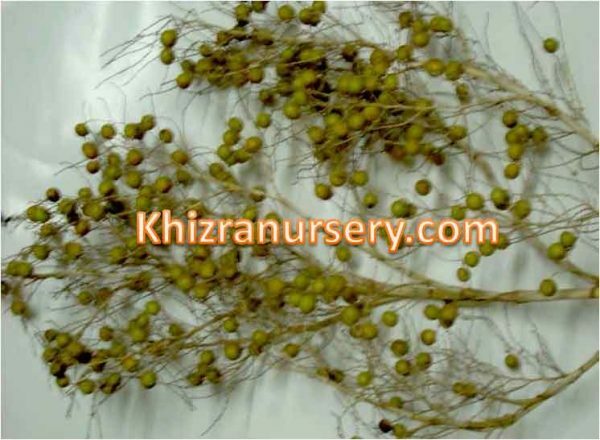 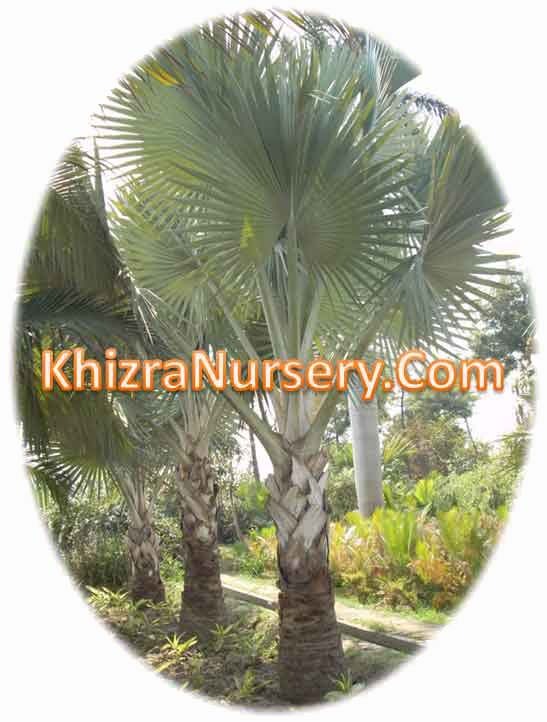 It is commonly known as mazari palm. 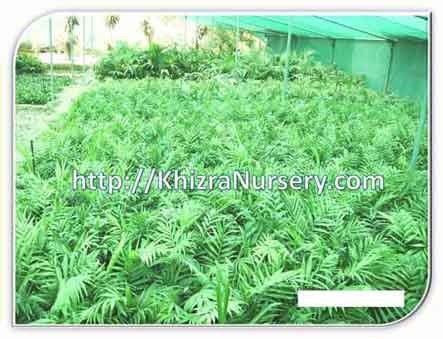 Nannorrhops ritchiana is the sole specie in the whole genus Nannorrhops. 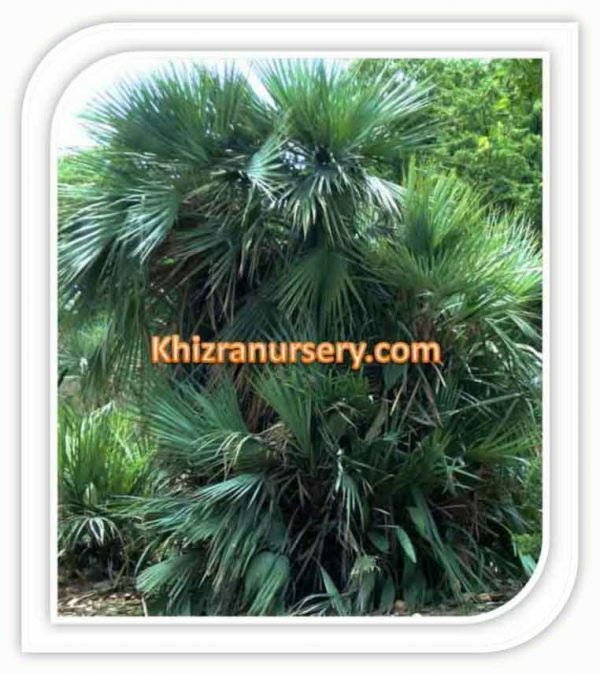 It is local to southwestern Asia, from the southeast of the Arabian Peninsula east through Iran and Afghanistan to Pakistan and northwestern India, developing at heights of up to 1600 m.
It is a bush like bunching palm, with a few stems developing from a solitary base. 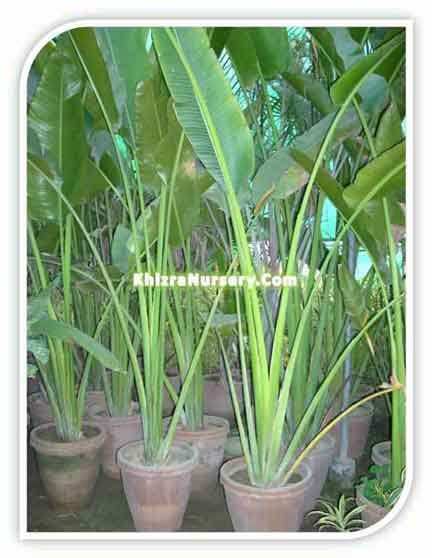 The stems develop gradually and frequently firmly together, achieving 1–2 m (3–7 ft) or more tall. 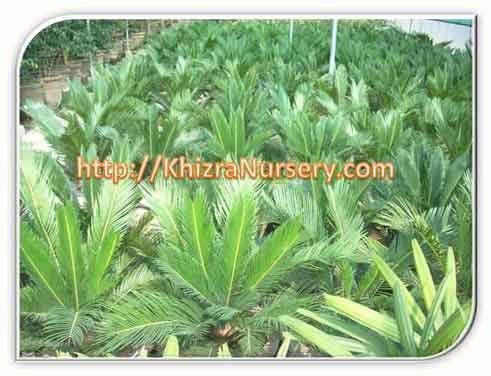 It is a fan palm (Arecaceae tribe Corypheae), with the leaves with a long, smooth (unspined) petiole ending in an adjusted aficionado of 20–30 handouts, 30–12 cm (12–5 in) long, with an unmistakable glaucous blue-green to dim green shading. 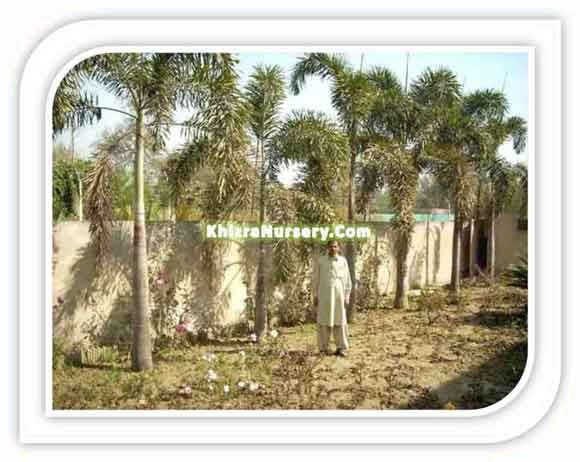 The blossoms are borne in tall, open groups up to 3 m (10 ft) long at the highest point of the stems; it is generally dioecious with male and female blooms on particular plants. 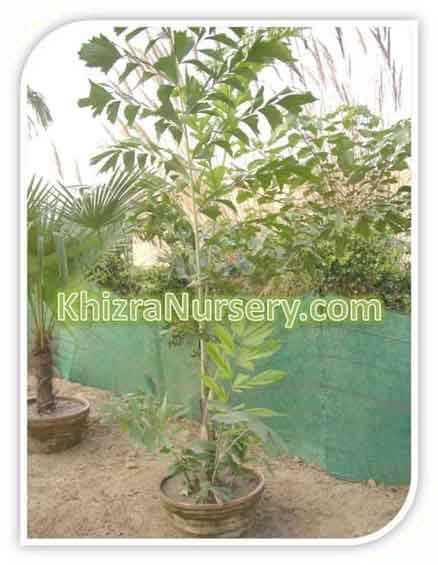 The organic product is a cocoa drupe. 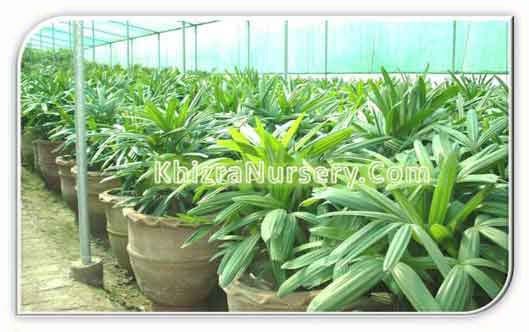 The individual stems are monocarpic, kicking the bucket back to the ground in the wake of blossoming, with the plant proceeding with development from basal sprouts. 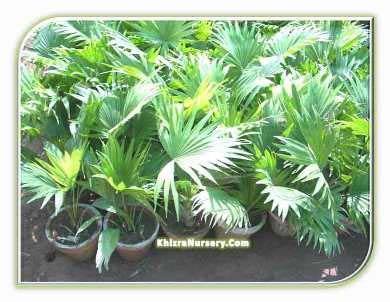 It is one of the hardier palms, enduring winter ices down to about −12 °C (10 °F) (conceivably even −20 °C or −4 °F), however it requires exceptionally hot summers for good development.